In recent years, many NGOs have taken up the challenge to help feed Malaysia’s homeless and the needy. Soup kitchens are often based in low-income areas so that they can help support the local community. Kechara Soup Kitchen is one of the more established organisations that feeds multitudes every day. Kechara is about 100 volunteers strong and has 13 various departments. 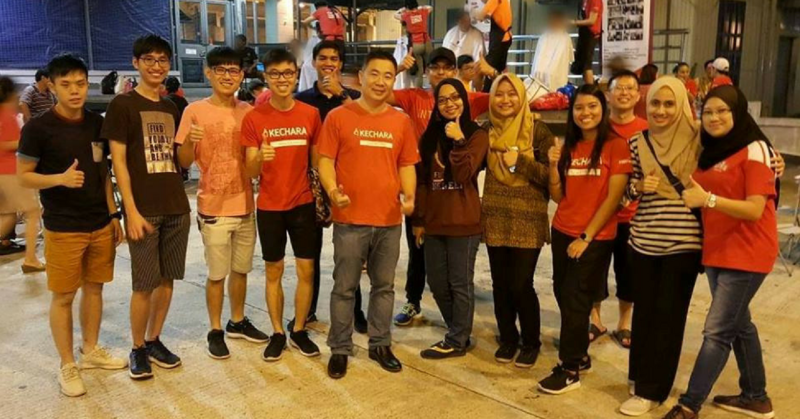 They provide 2,500 meals to the homeless in Malaysia every week through their soup kitchen programme, and they also serve up to 500 families on a weekly basis through dry provisions and surplus food. Here’s a little bit more about them and how their operations run. 1. 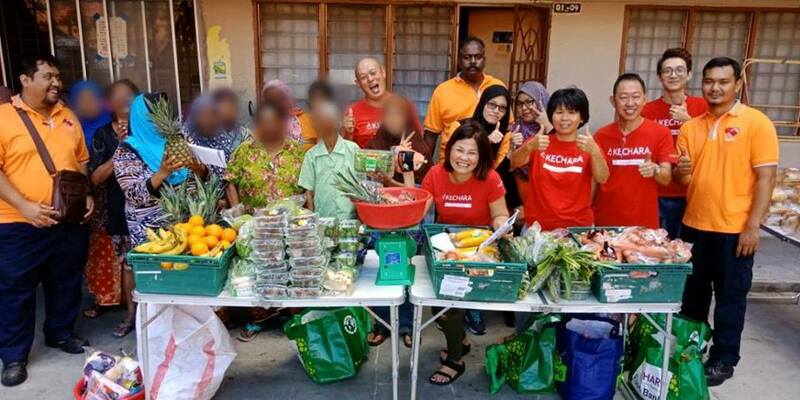 Kechara operates a nationwide food bank programme and multiple soup kitchens. Kechara serves the homeless once a day on weekdays from their soup kitchens. On weekends, they venture out to poorer areas with food sets and a mobile medical & response team to help those who are sick, ill or to provide them with other relevant assistance. Aside from the soup kitchens, Kechara also serves urban poor families in the peninsular through their food bank program. This programme helps needy families through monthly dry food provisions and also through surplus food that’s collected from hotels and hypermarkets. Currently, they collect surplus food from 45 Tesco stores nationwide, and they help redistribute it to those in need near the stores’ location. Similarly, families need to be assessed and verified before being eligible for food rationing. They support 500 families on a weekly basis along with 70 of their NGO partners. A common misconception that people often have about Kechara is that they’re well-funded and well-supported. However, funding is still their greatest challenge, as they’re 100% reliant on public donations in order to serve the poor and the underprivileged. Kechara received international recognition for their efforts last year, and they won the CSR Leadership Award 2017 in Mumbai, India. 2. Kechara takes on a data-driven approach to understand the issue of homelessness. 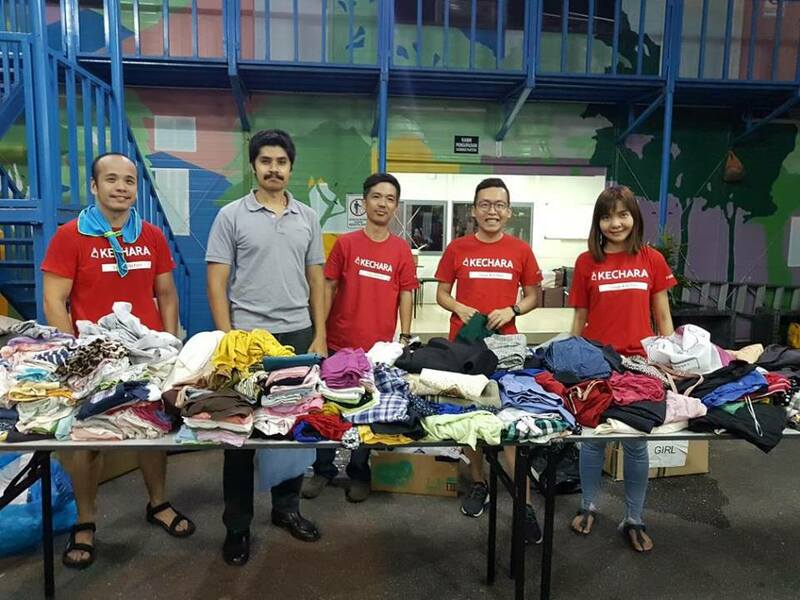 When connecting with the homeless, Kechara tries to discover solutions that helps get them off the streets through employment, welfare or medical assistance, shelter placement and more. Kechara registers each of these individuals so that they can keep track of them in a long-term basis, and also to filter out the ones that don’t really need their food. This information is also recorded in a web app for easier access. Through this app they’ve discovered that 83.7% of them were actually school dropouts. 79% of them were from underprivileged backgrounds. Out of that, 34.7% revealed to be ex-convicts or drug offenders from troubled families. Weak family support systems that provide little to no help further increases the risks of such individuals ending up homeless. Most of the homeless are out there because of their circumstances and not by choice. In fact, one of Kechara’s unexpected experiences was meeting those that were dressed decently but were actually homeless. This included professors, doctors, ex-lawyers, government servants, and even chief editors who were out on the streets. This addresses the common misconception that homelessness is caused by laziness. It’s generally a result of poverty. Other factors that often contribute to homelessness also include social issues, disabilities, and unfortunate upbringings. 3. Kechara opened a free clinic in their soup kitchen centre with IMU. In tough times, Kechara holds true to the founder’s promise to continue serving the underprivileged. – Justin Cheah, Project Director. The NGO stays motivated by the founder’s kindness to all by never discriminating against anyone that requires help. In 2018, they hope to further expand their food bank. As of now, they’ve partnered with IMU to establish a free clinic in their soup kitchen centre. 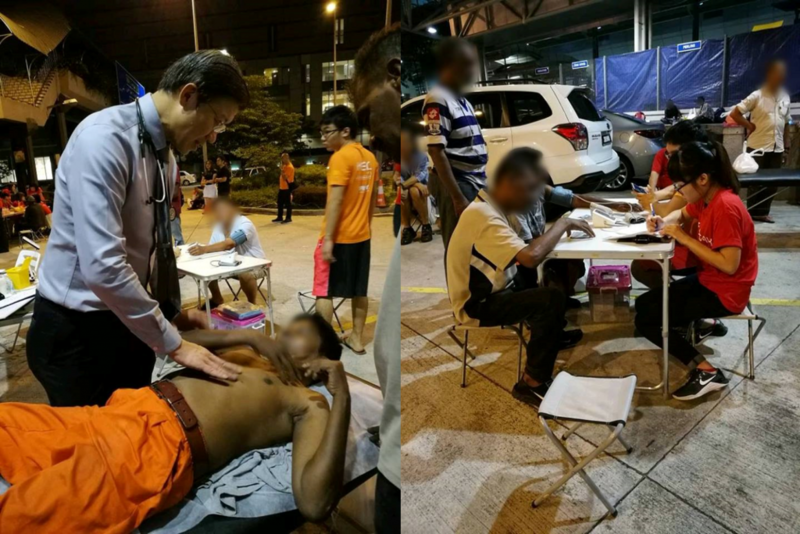 Kechara is glad to provide in-house medical support to the homeless, urban poor and underprivileged. They are also on the lookout for a warehouse large enough for food bank storage. The place should be able to keep fresh vegetables and fruits refrigerated for usage. These are some practical ways Kechara employs to help people live a more purposeful and fulfilling life. They appreciate volunteers or in-kind donations as they run many departments that require help. As Kechara’s founder wisely says, you can “Choose to be part of the problem or part of the solution”.